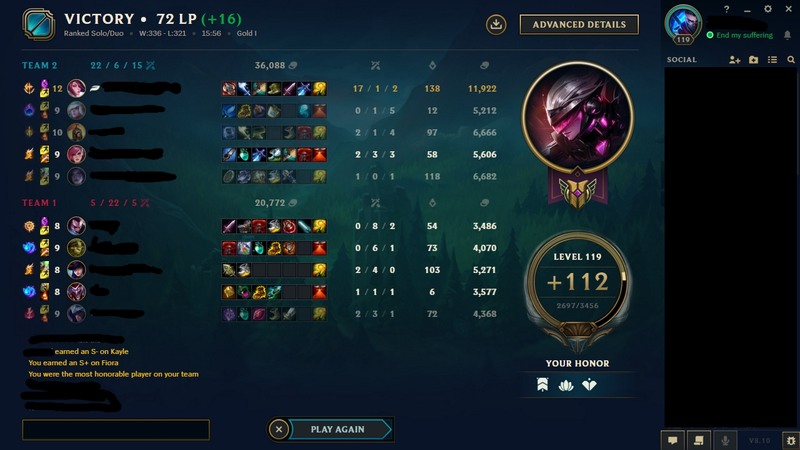 Hey, I'm a d1/master tier top laner who enjoys playing Fiora and other mechanical champs such as Irelia, Jax, and Riven. I'm currently in school and I spend most of my free time on league. Look forward to playing some chill games with you guys.